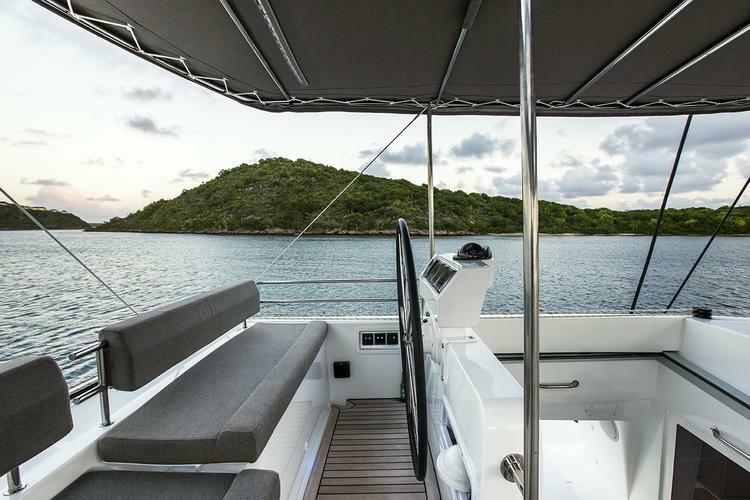 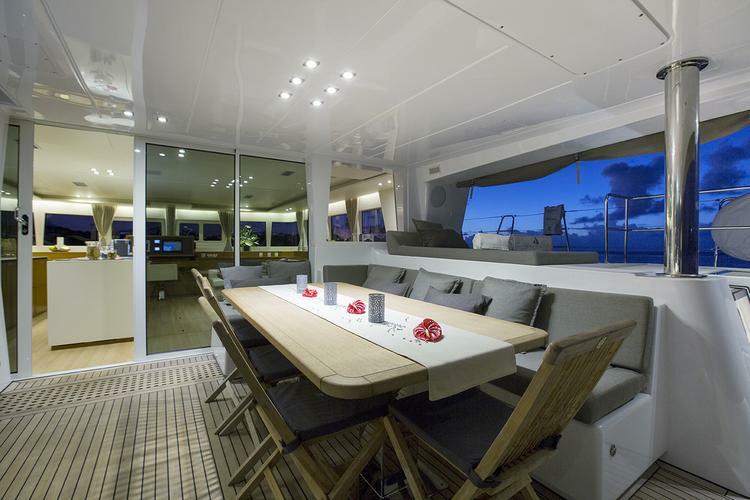 Launched in May 2014, Vacoa is one of the very latest Lagoon 620 catamarans and is available for charter in the Mediterranean and Caribbean for the summer and winter seasons respectively. 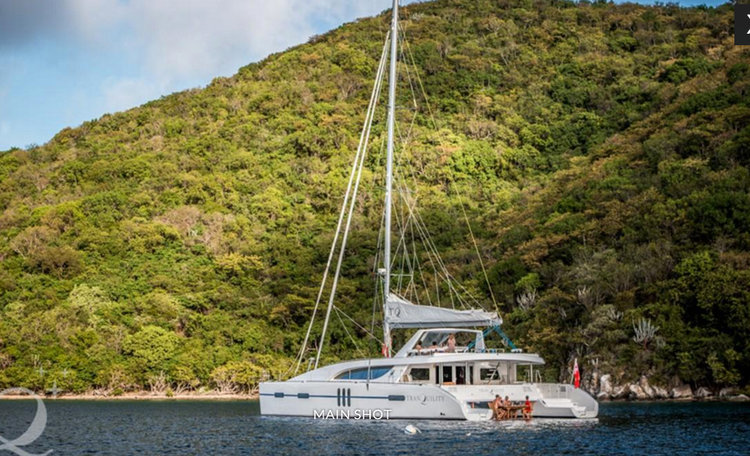 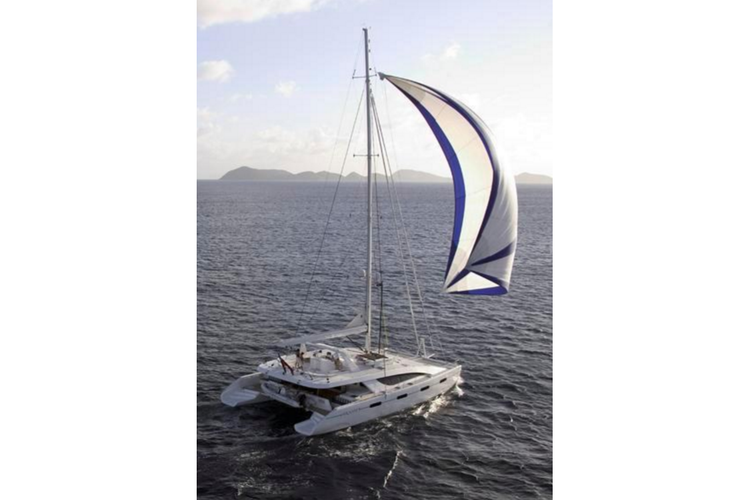 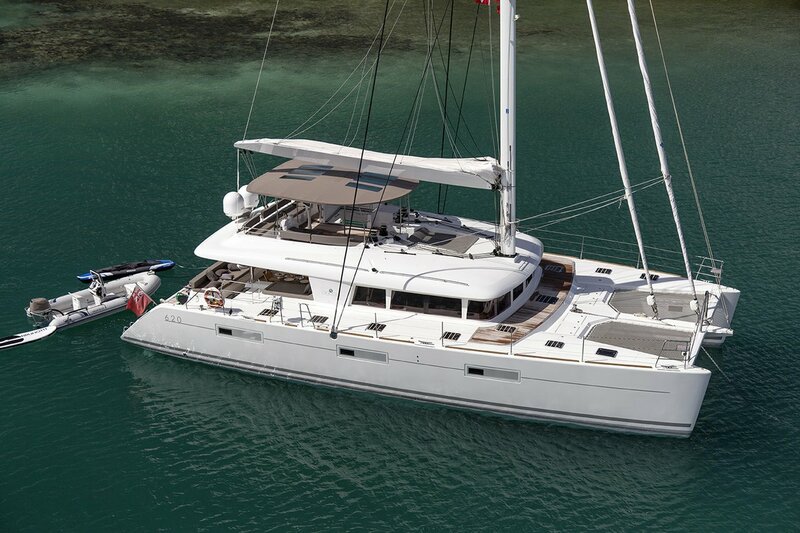 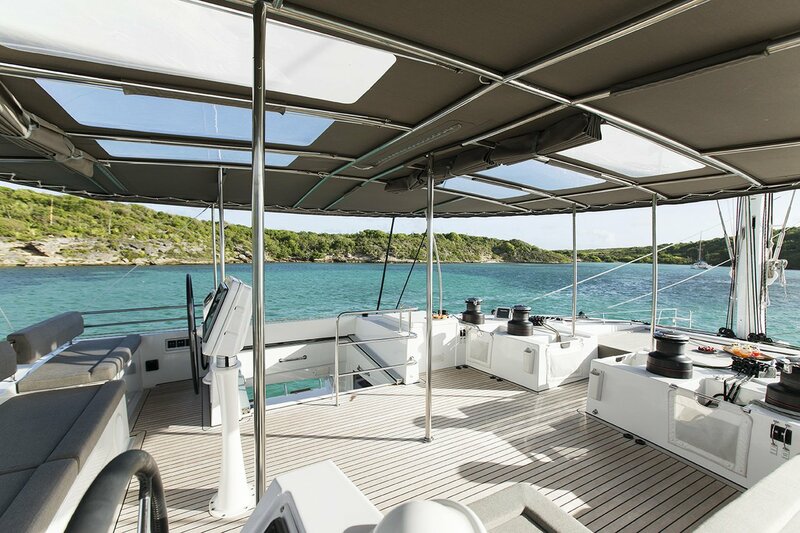 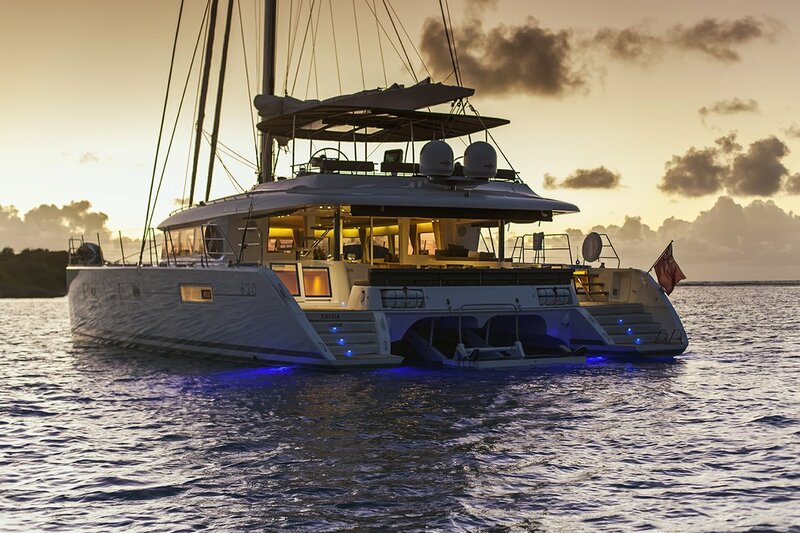 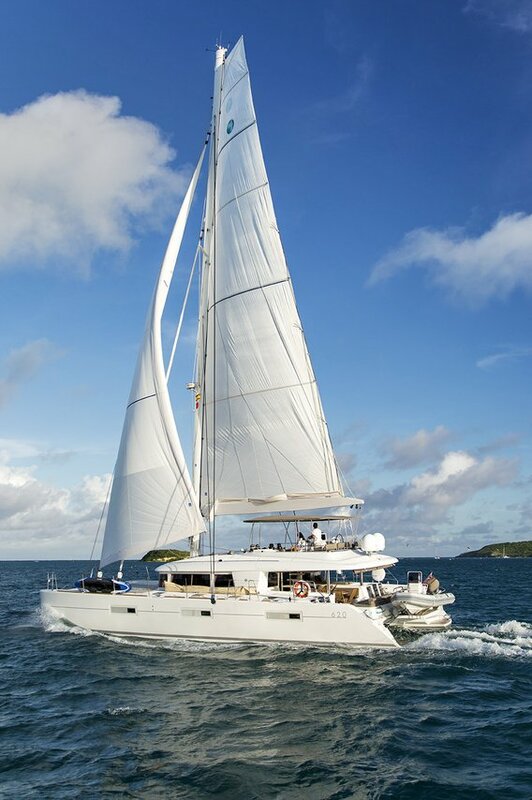 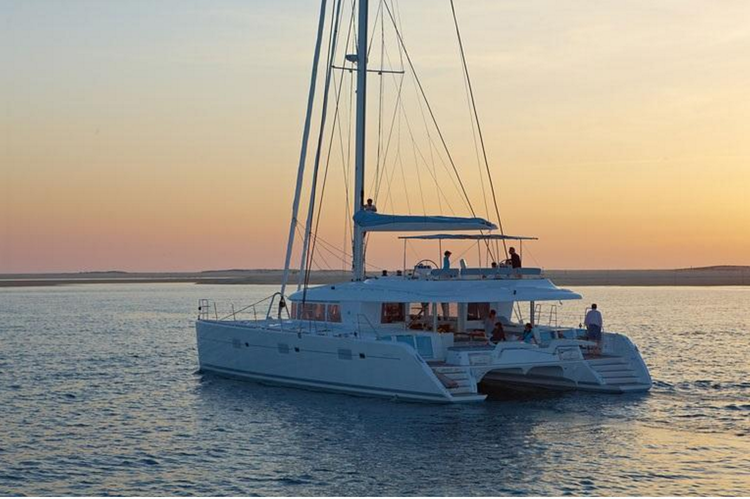 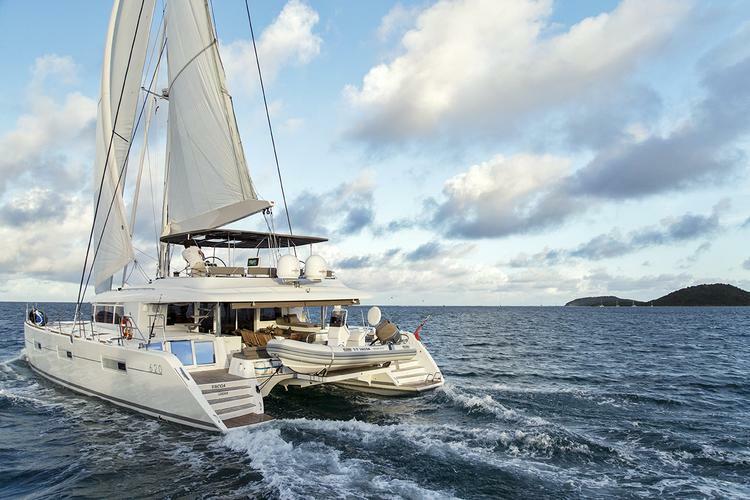 Specifically designed to ensure guests experience the art of luxurious living, whilst sailing in some of the world’s most beautiful cruising grounds, this is one of the most popular sailing catamarans available. 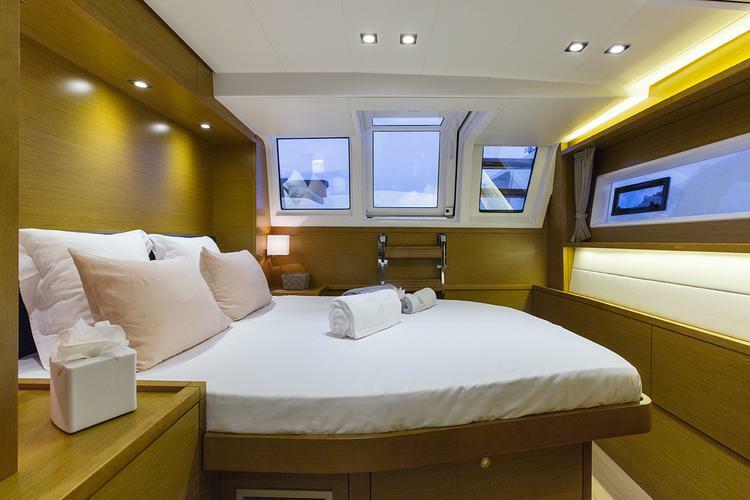 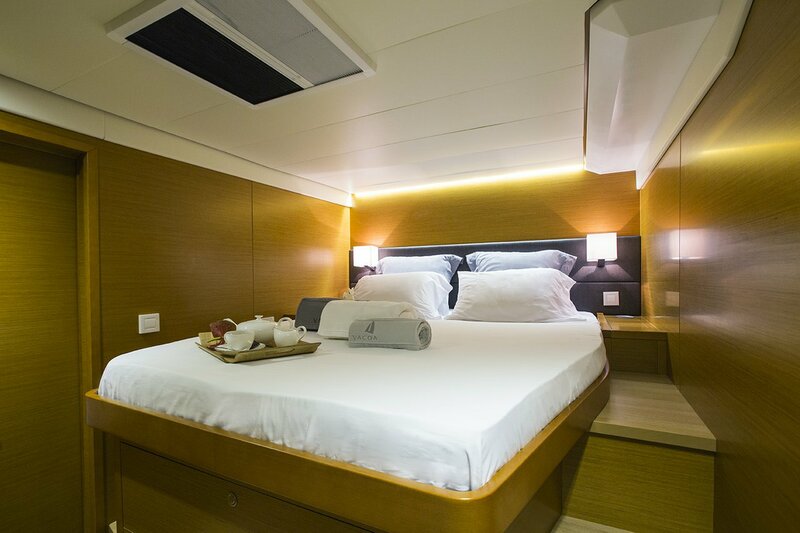 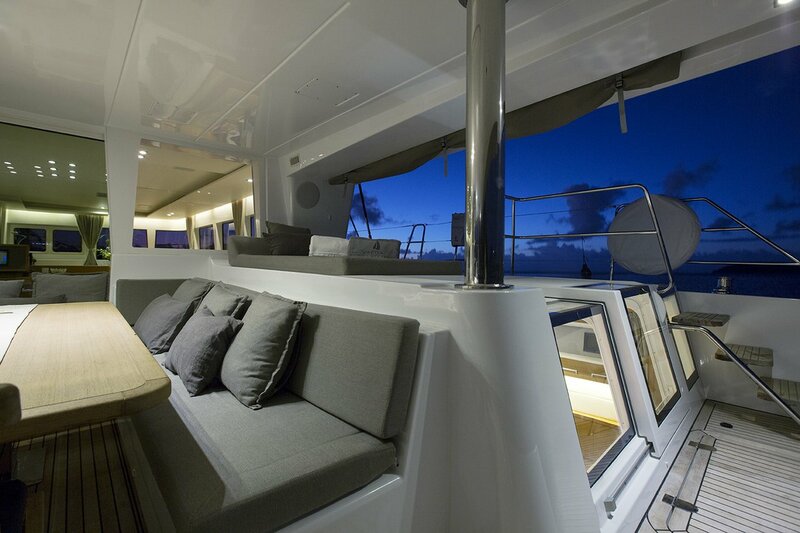 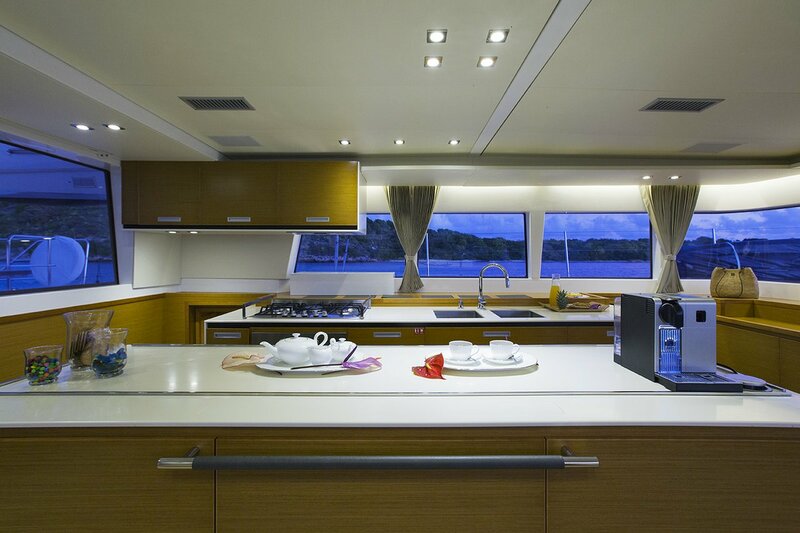 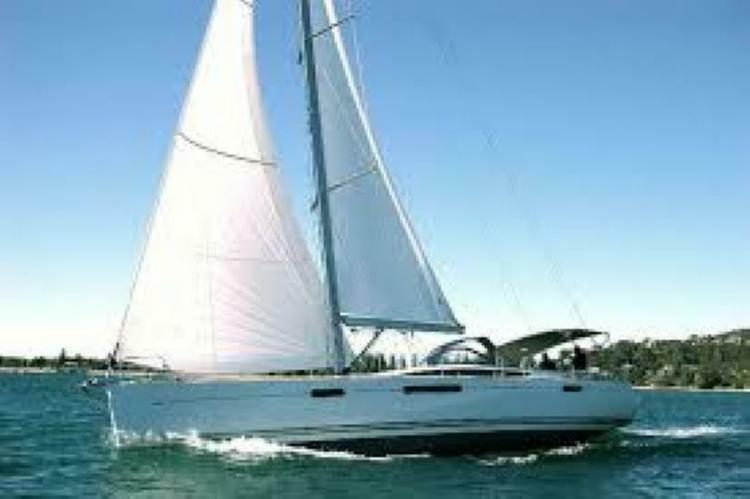 The Vacoa experience is entirely unique as it combines the highest standards in comfort and luxury with the highest standards in performance sailing. 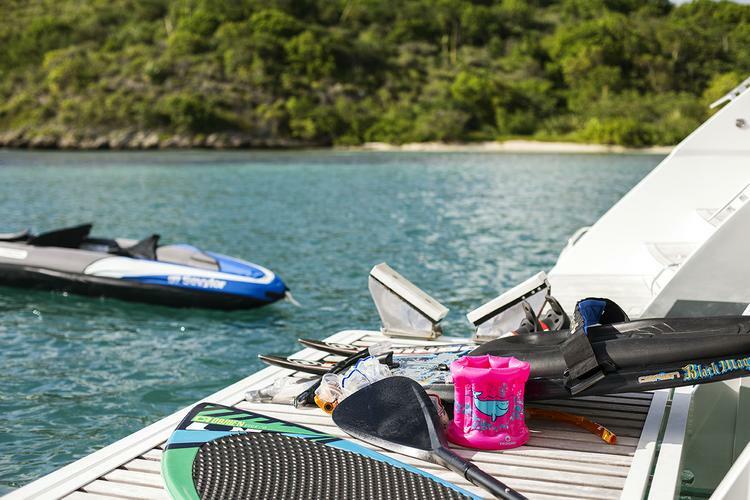 The BVI’s have it all: pristine white beaches, turquoise waters, and countless fun destinations. For a true tropical paradise, hop on your yacht charter in the BVI’s and sail to Cane Garden Bay on Tortola. 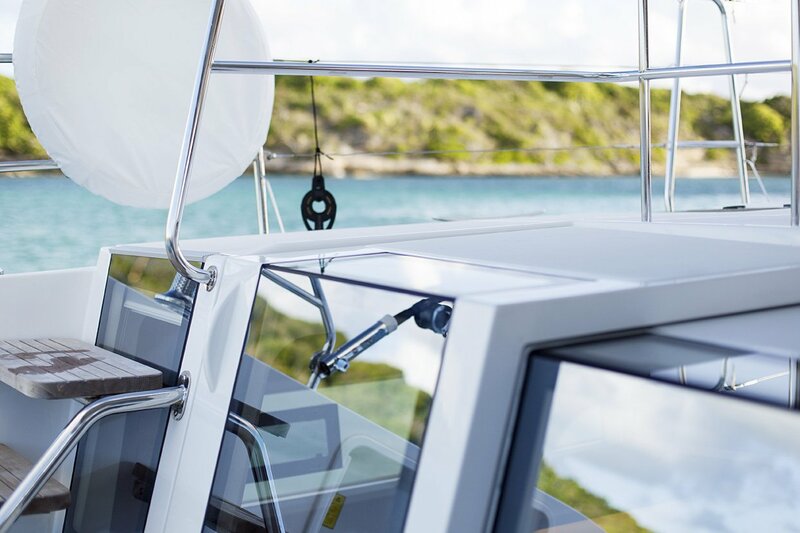 With a sailboat charter in BVI, you can explore untouched natural wonders on Sandy Spit Island or choose one of our boat rentals for Virgin Gorda Baths. 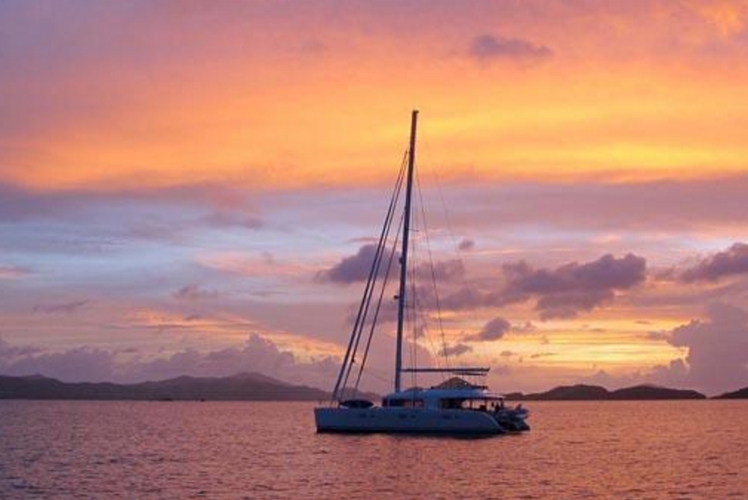 If you sail the islands in the winter, New Year’s Eve on Jost Van Dyke is a must on your list of things to do in the British Virgin Islands! 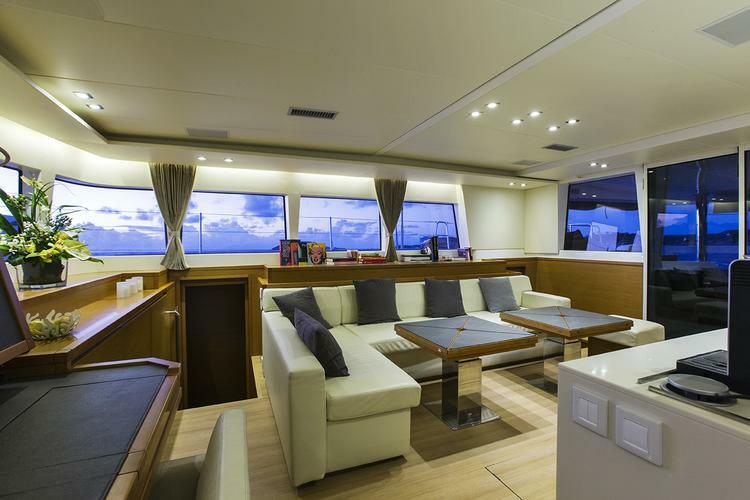 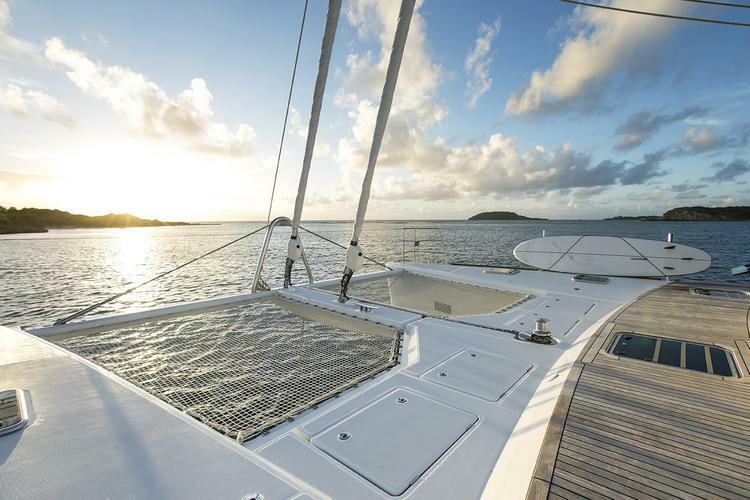 Sail first class through the BVI! 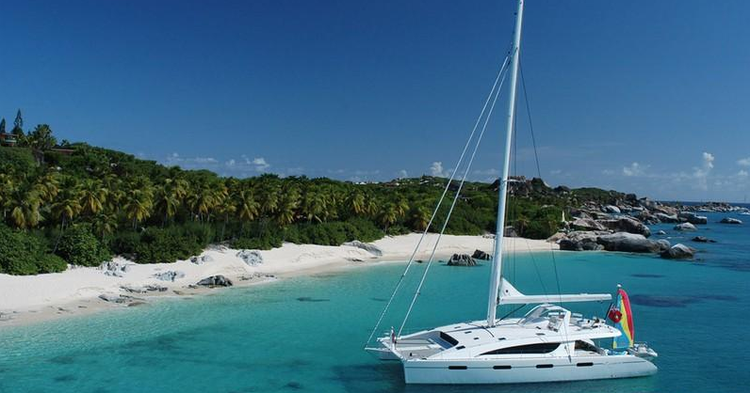 Sail through the Carribbean on this decadent sailboat! 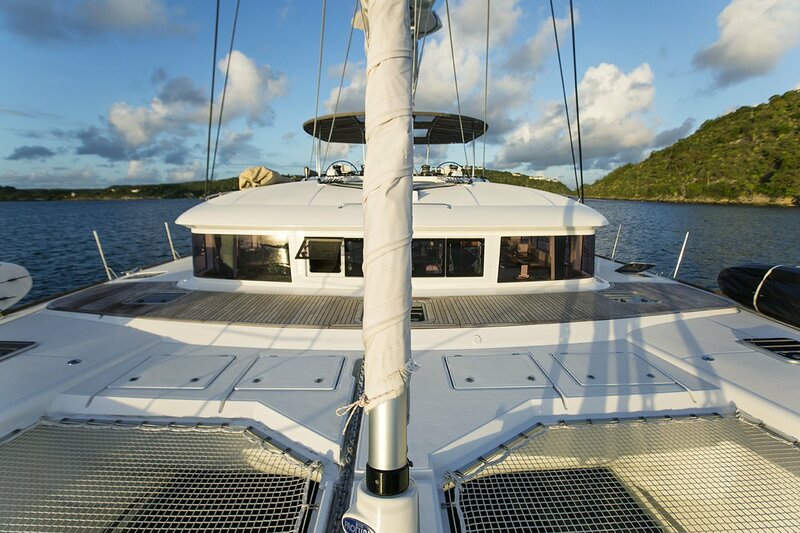 Let us Take you on a Caribbean Adventure of a Lifetime!